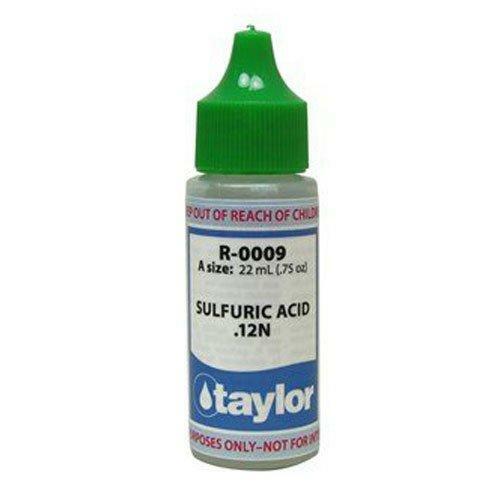 TAYLOR SULFURIC ACID REAGENT #9 REFILL, .75 OZ. TAYLOR TOTAL ALKALINITY REAGENT #8, .75 OZ. TAYLOR CYANURIC ACID REAGENT #13 REFILL, .75 OZ. TAYLOR CALCIUM BUFFER REAGENT #10 REFILL, .75 OZ. TAYLOR CALCIUM INDICATOR REAGENT #11 REFILL, .75 OZ. 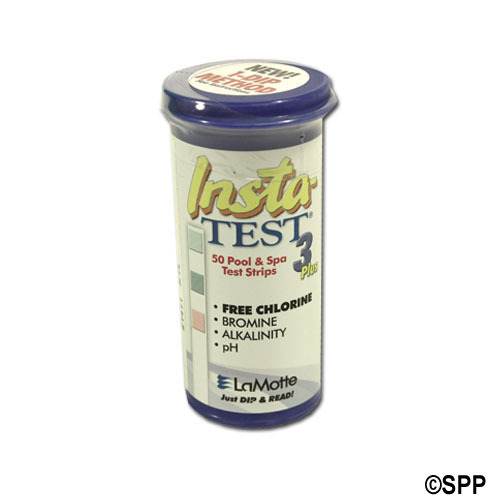 TAYLOR PH INDICATOR REAGENT #4 2 OZ. BOTTLE.